This episode Evan and David talk Celeste and David’s new PS4 (he's playing Bloodborne), the parties and wacky indie games of the Game Developers Conference, game dev unionization efforts, and their most anticipated Spring 2018 anime. Topics include: The Daily Isin Dose, the Ed Chavez anime, and Godwin's Law but for game streamers and slurs. David got a PS4 and now he’s playing Bloodborne . Evan is watching Turn A Gundam . Evan name-drops One Hour One Life , which everybody should go play right now. 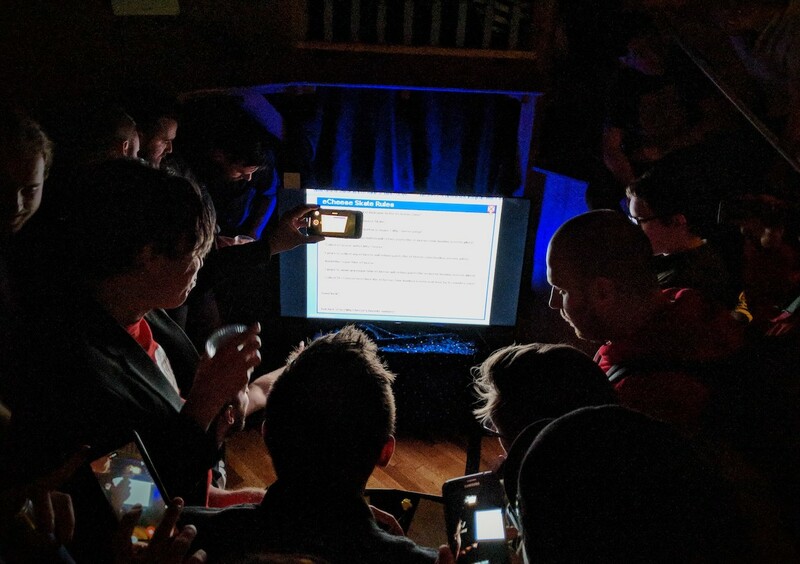 Alt Ctrl Party: Evan posted a thread on Twitter about the games he played. Yoko Taro gave a talk and took off the mask. Evan went to Lost Levels. Game workers are trying to unionize! Check out our interview with staff from ReLIFE . Evan writes for Otaku USA Magazine and his side blog Anime Burger Time. He also has an article about Studio Trigger up on Anime News Network! David is streaming every weekend on his new Twitch channel. David has been in the same room as people who write for anime magazines and websites.